Elephanta is a small forested island situated in the Gharapuri off the coast of Mumbai in Maharashtra. It is a famous tourist locale due to its massive chambers hewed in a solid cliff and magnificent stone carvings believed to be made by ancient man. 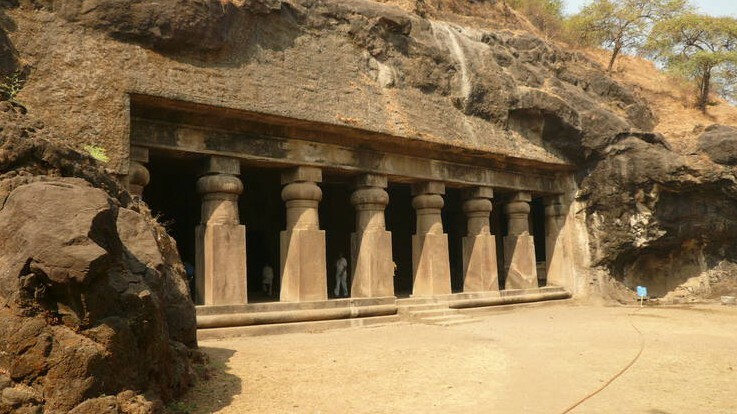 Elephanta caves are named among the World Heritage Sites. The seven caves are dedicated to Lord Shiva. The caves were named as Elephanta due to their resemblance to the elephant. These caves were made during the 7th and 12th century AD which are excellent specimens of the ancient Hindu culture and traditions. 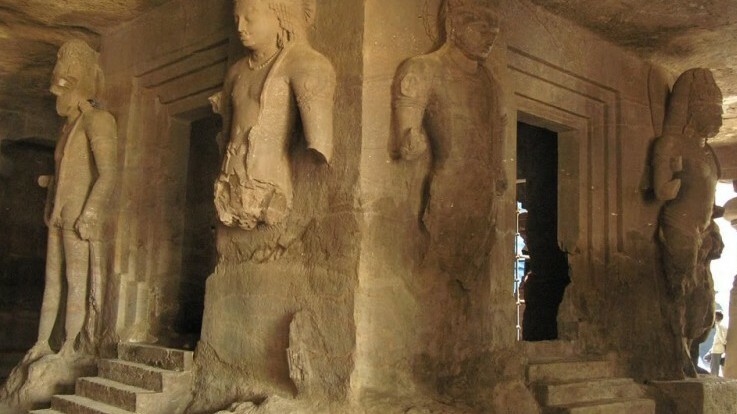 Elephanta caves are famous for their rock cut sculptures. The caves are surrounded by vegetation and consist of religious motifs which display the various incarnations and forms of Lord Shiva.  He is represented as Andhakasuravadha, the demon of darkness, Kalyanasundaram - the loving God, Ardhanarishwara which signifies the togetherness of Shiva and Shakti, Nataraja-Shiva, a cosmic dancer and as Ravana Anugraha, the destroyer of enemies. The most famous statue in the Elephanta Caves is that of Trimurti Sadasiva. This statue is 20 ft tall and is carved as a three headed-Shiva. The elephant caves can be visited all days of the week except Monday between 9:00 AM - 5:00 PM. Elephanta Island houses two groups of rock-cut cave temples including five Hindu caves and two Buddhist caves. Hindu caves are located towards the west while a brick stupa on top and two Buddhist caves with few rock-cut cisterns are seen towards the eastern side. A legend states that caves were either built by Pandavas or by Banasura, a demon. 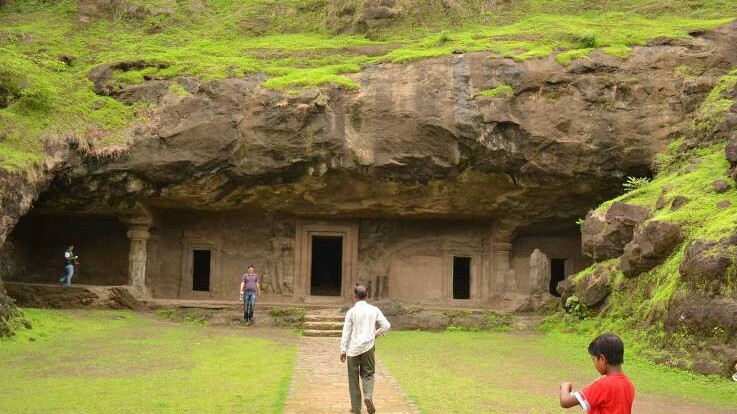 Some believe that the caves were created by Konkan Mauryas of Mauryan dynasty. At that time, Elephanta was known as Puri or Purika. Hence, it is possible that caves were shaped in the middle of the 6th century by Mauryas. It is also possible that caves were built by Kalachuri kings. Both Kalachuris and Konkan Mauryas were followers of Pahsupata Shaivism sect. The main cave temple is dedicated to this sect. In 635 AD Badami Chalukyas defeated Konkan Mauryas in a naval battle. Chalukyas took an active part in the development of the main cave temple during the middle of the 7th century. Later, the island was owned by different rulers throughout the century. Bahadur Shah was the last indigenous ruler of Elephanta Island before Mumbai was appropriated by Portuguese in 1534. Portuguese named the island Elephanta after a massive sculpture of a black stone elephant. During the Portuguese rule, the population on Elephanta Island declined and it became forested. Portuguese damaged the statues in ancient cave temples during their target practice. In 1661 the island became a part of the British Empire. After many years of neglect, the cave was renovated throughout the 20th century, especially in the 1970s. Elephanta Caves were declared as UNESCO World Heritage site in 1987. By Road: After reaching Gateway of India Gateway of India, Elephanta Caves are 60 minutes away by the ferry. By Air: Mumbai airport is 15 km away from Elephanta Caves. By Train: Chembur is the nearest railway station which is 8 km away from Elephanta Caves. 3Maru Mahotsav – Jaisalmer: India is a land of festivals and celebrations.